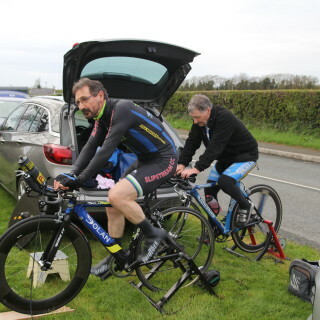 IVCA 25 Mile TT Championship. 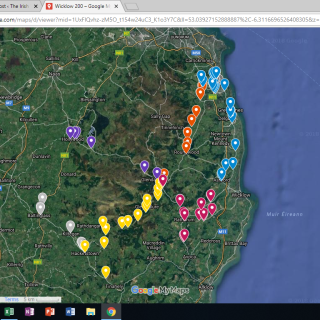 Moy Valley, 24/06/18. PS. re Saturday at Athy. PLEASE NOTE. 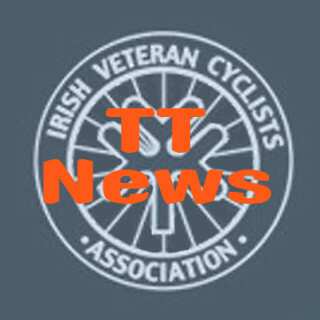 SATURDAY 30TH TT AT ATHY.